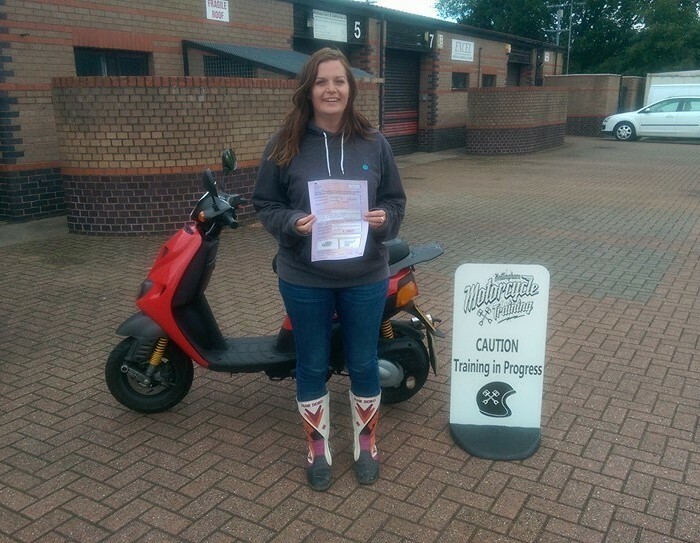 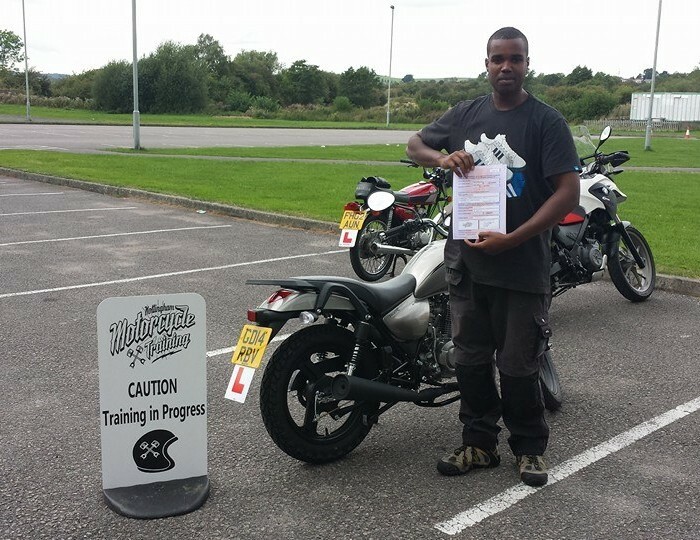 Welcome to Nottingham Motorcycle Training. 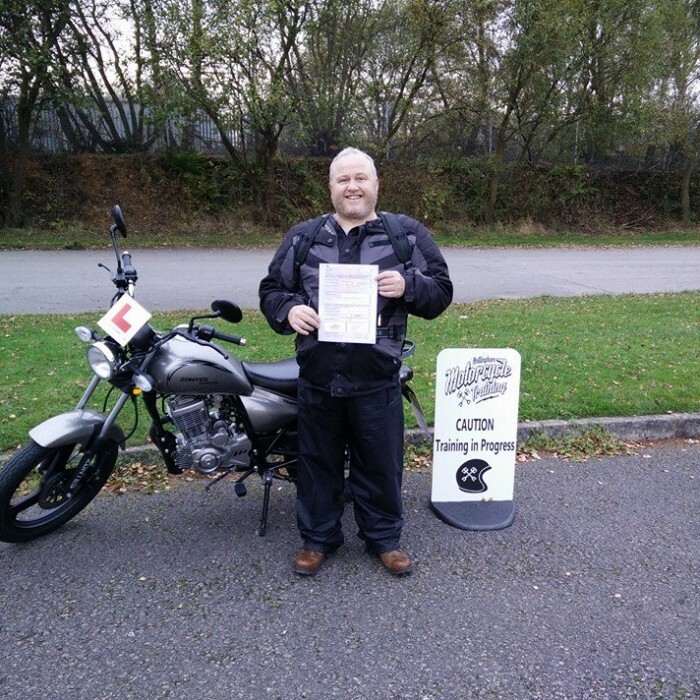 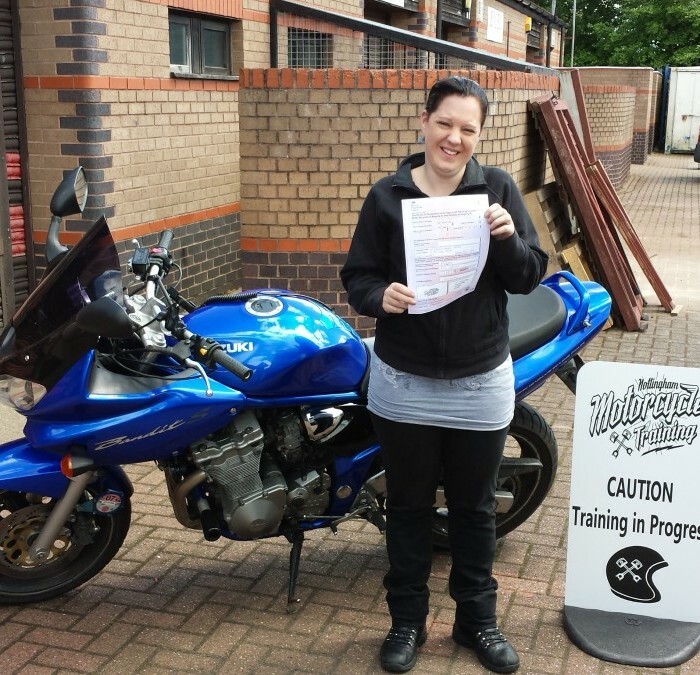 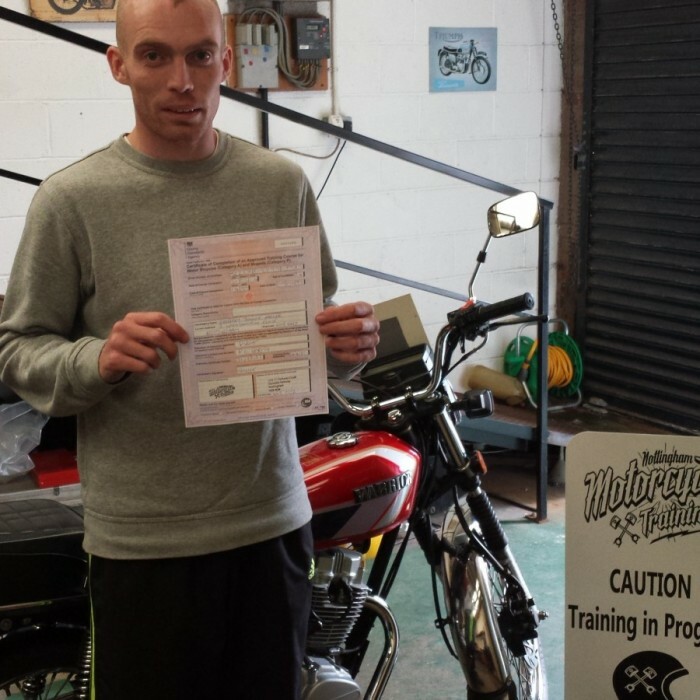 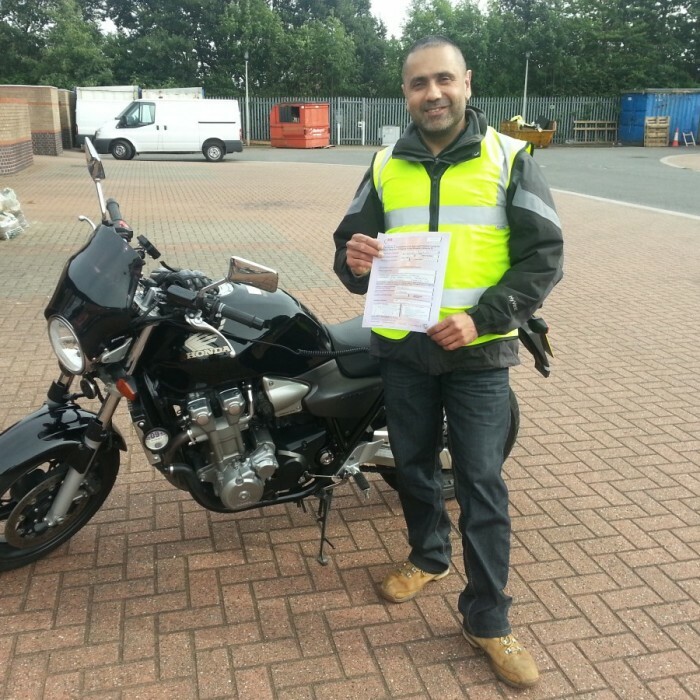 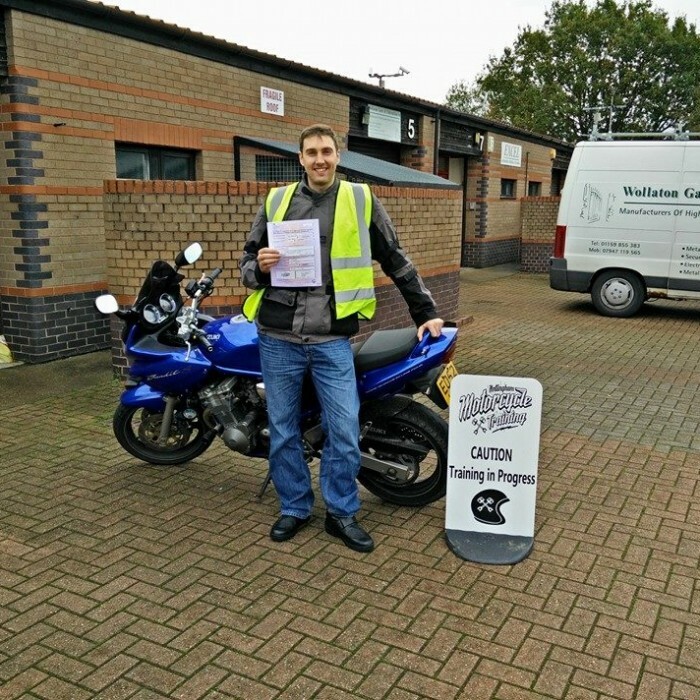 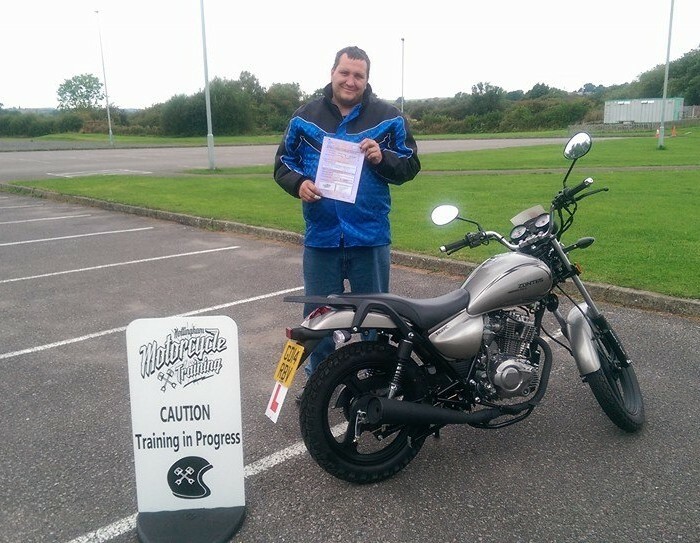 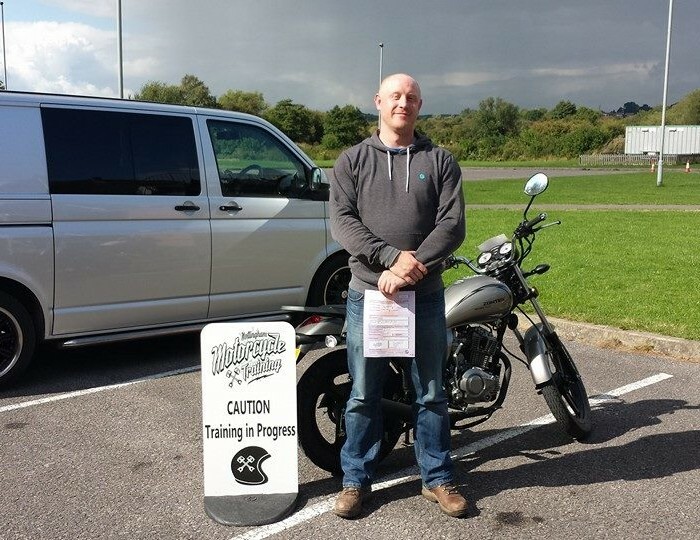 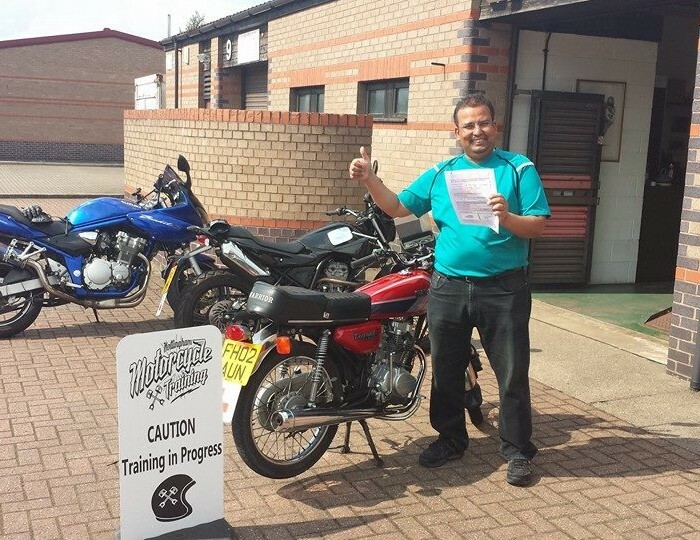 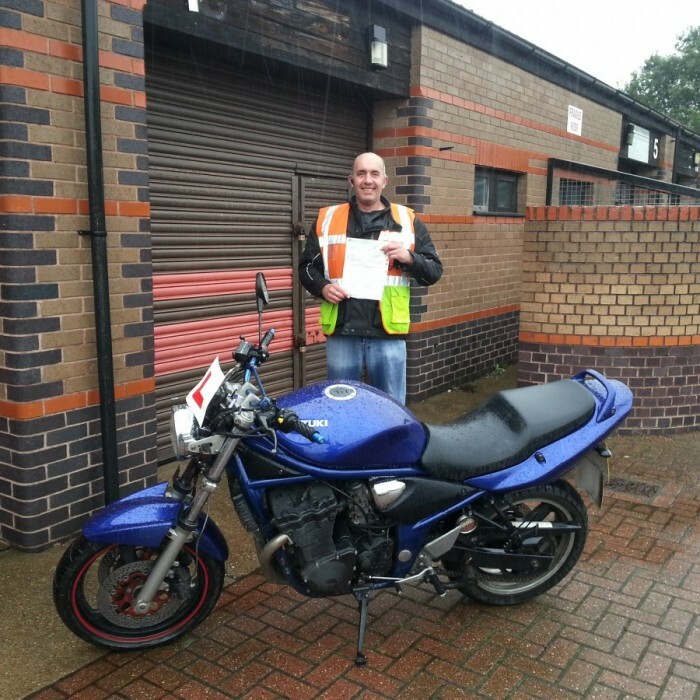 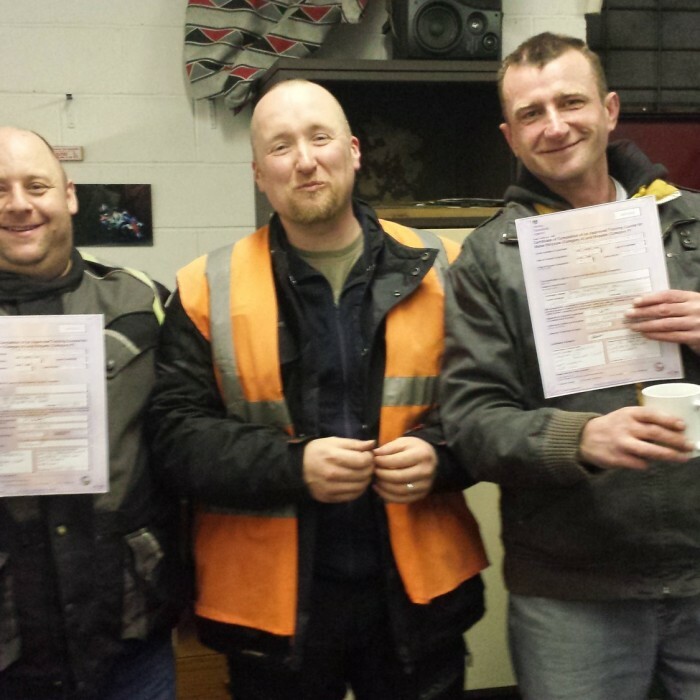 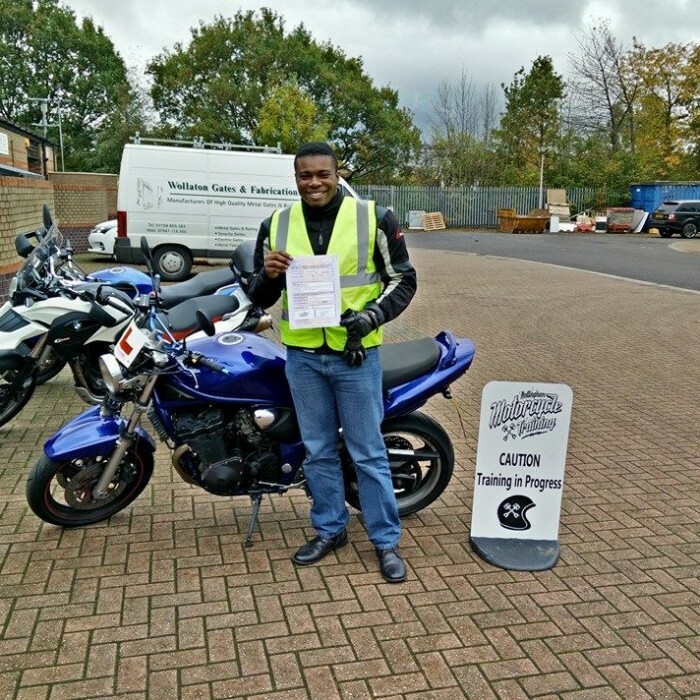 Established in 1995 Nottingham Motorcycle training has forged a reputation for quality. 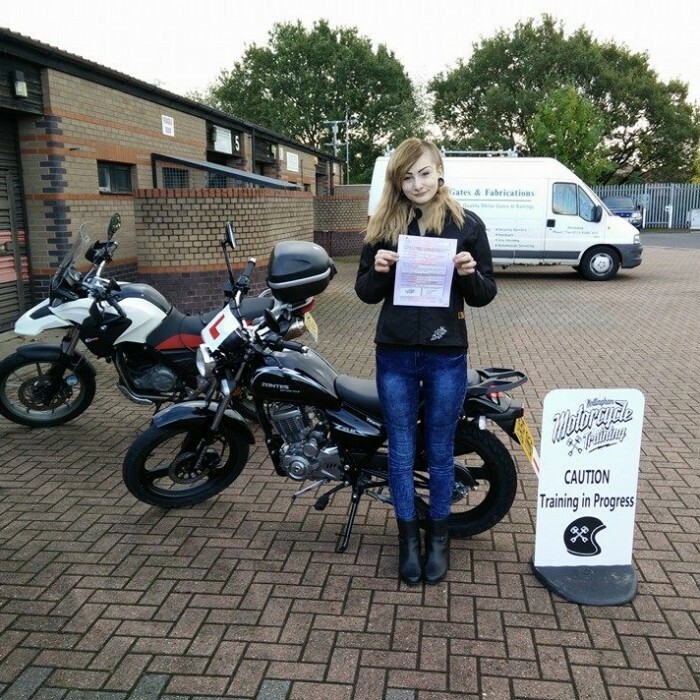 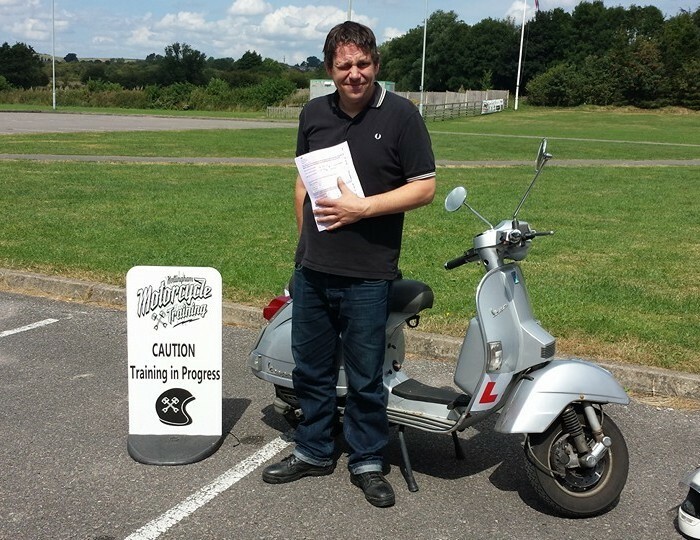 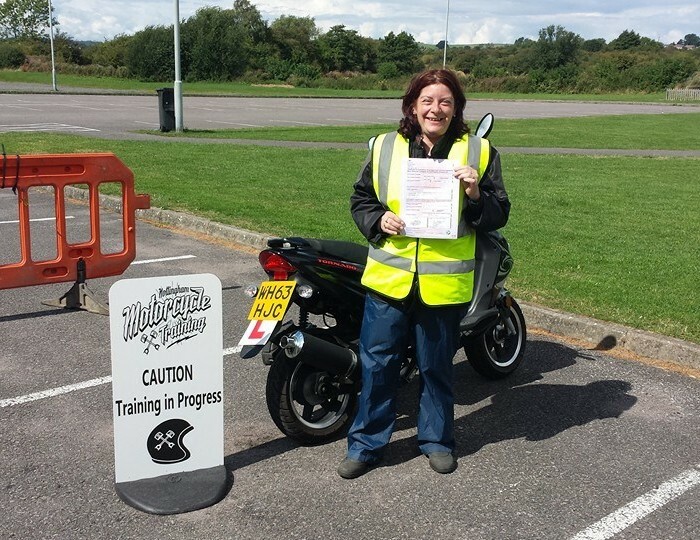 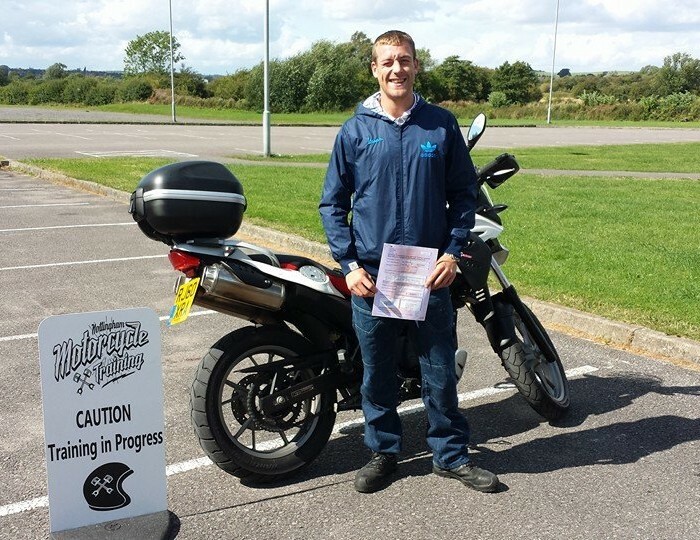 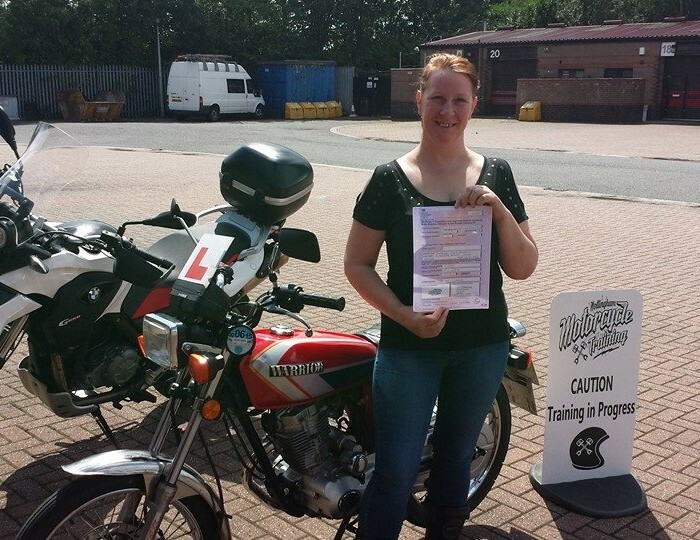 We offer a wide range of courses, from your first CBT (Compulsory Basic Training) to your full bike test, so whatever stage you’re at in your motorcycling career, you’ll be sure to find something that meets your needs. 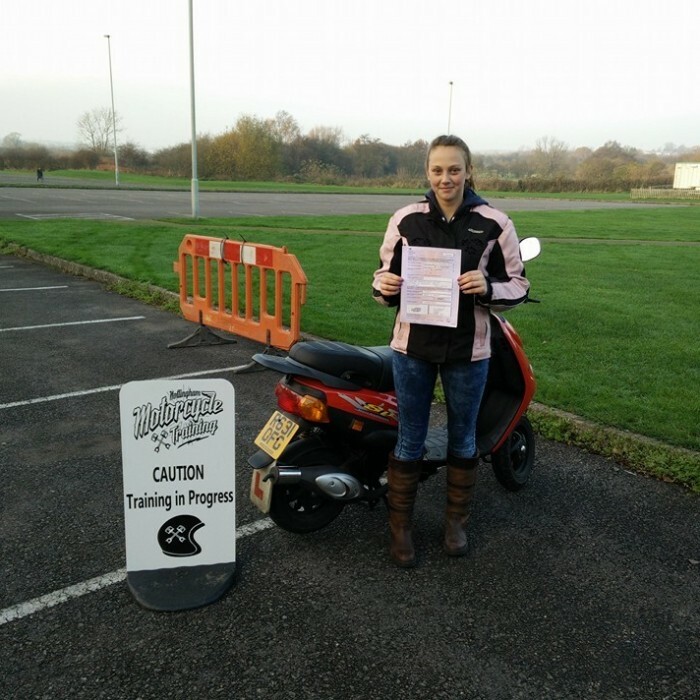 We have female instructors as well as male instructors available. 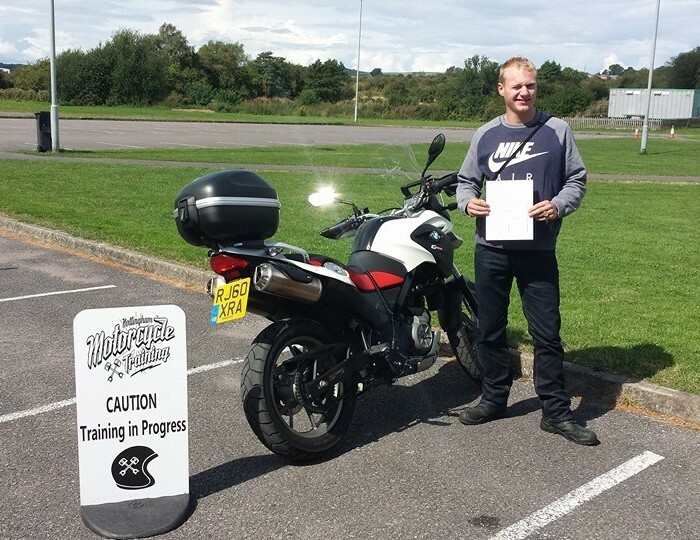 Taking full advantage of some of the best roads in Derbyshire and Nottinghamshire, we are passionate about providing the best motorcycle training possible, focusing on developing you into the best rider you can be! 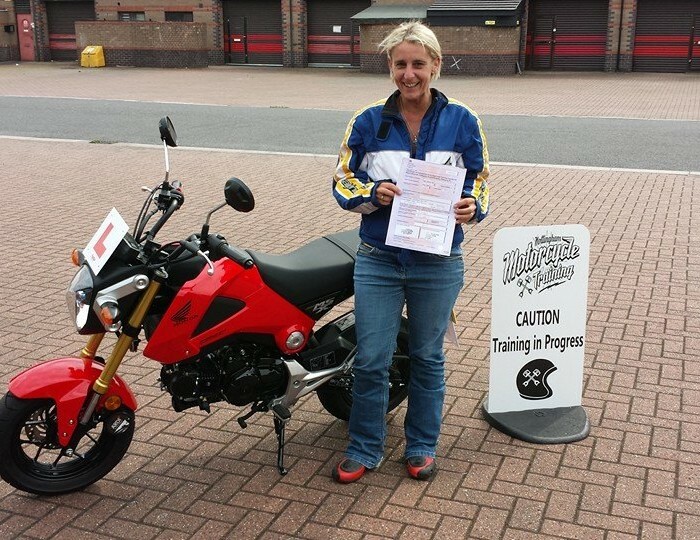 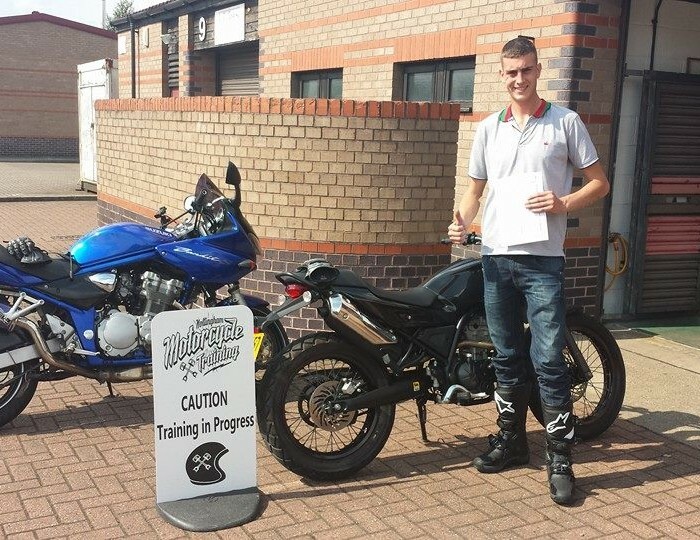 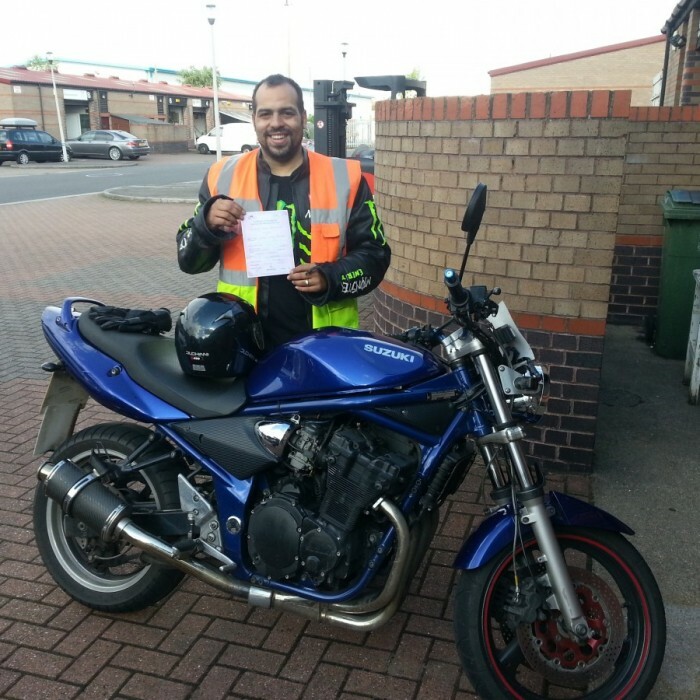 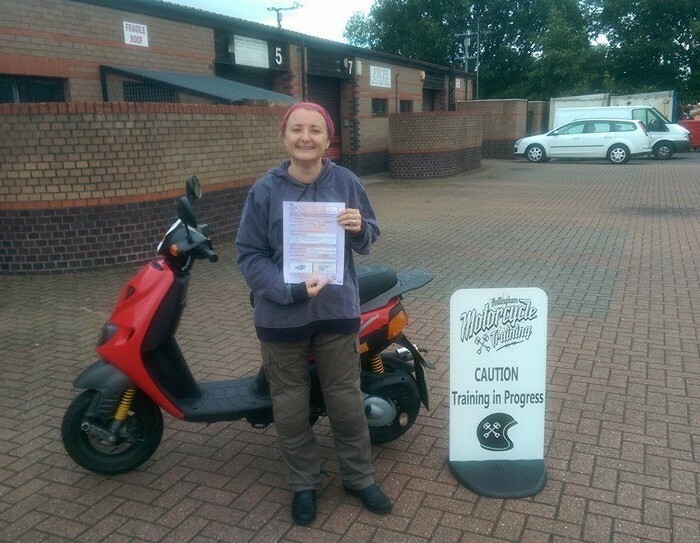 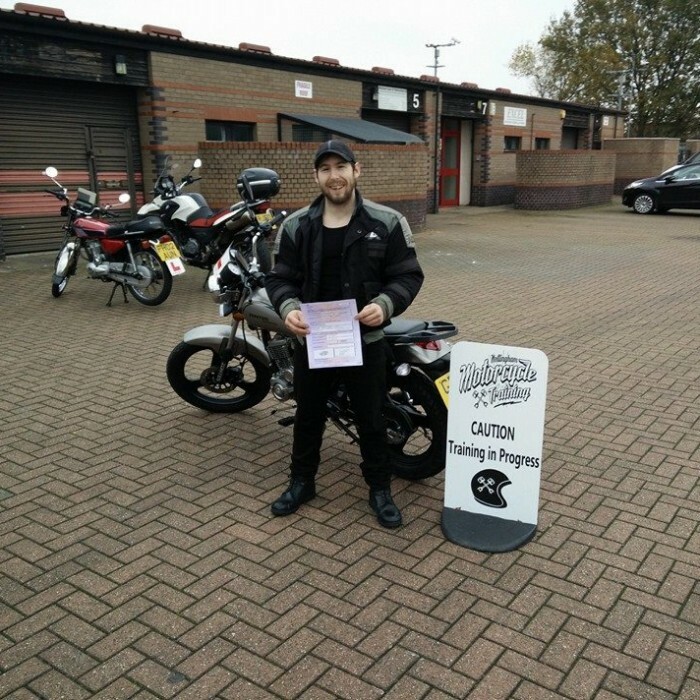 Check out our feedback page, as well as Facebook, to see what our customers are saying about Nottingham Motorcycle Training. 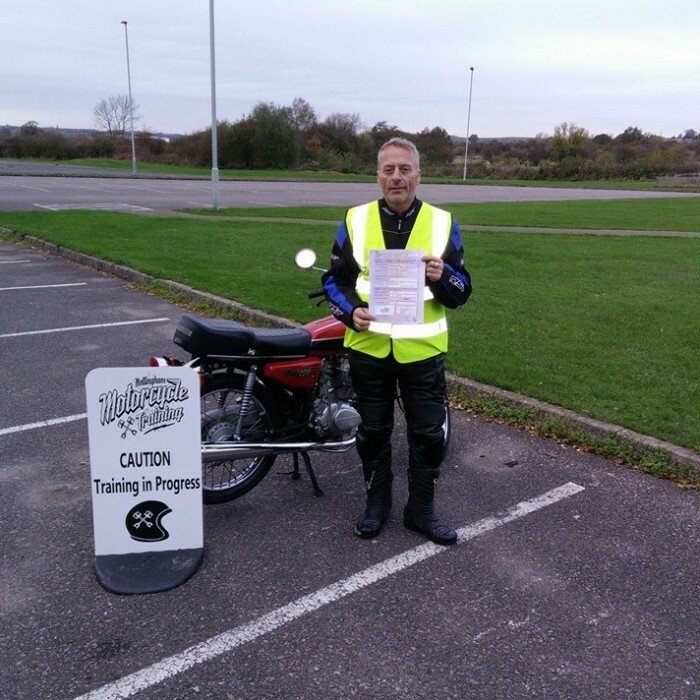 If you are looking to do your CBT anywhere in Nottingham including Long Eaton, Eastwood, Hucknall, Langley Mill, Ilkeston and Bulwell, give us a call. 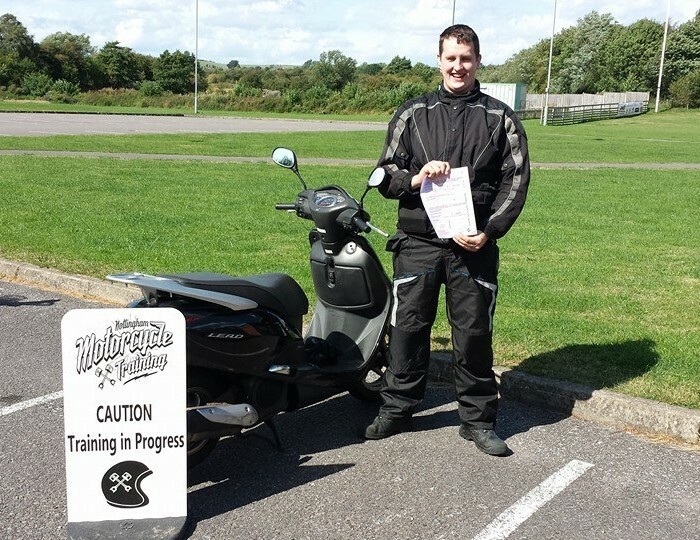 We now run CBT in Nottingham all week using the grounds at MFN, its a beautiful setting with no distractions. 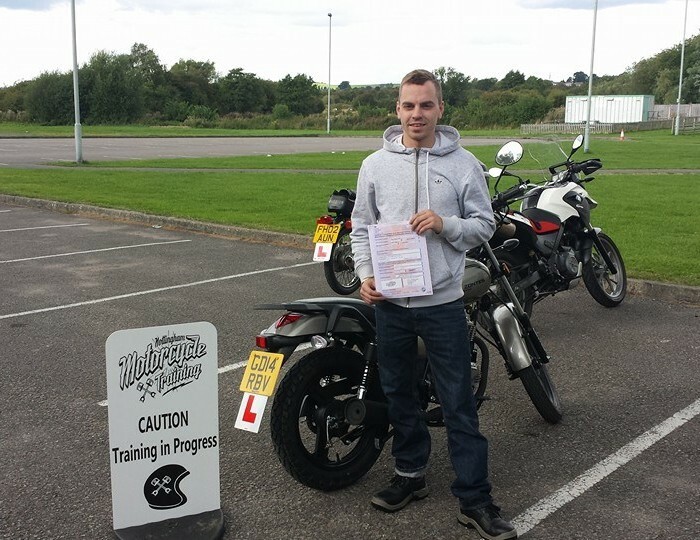 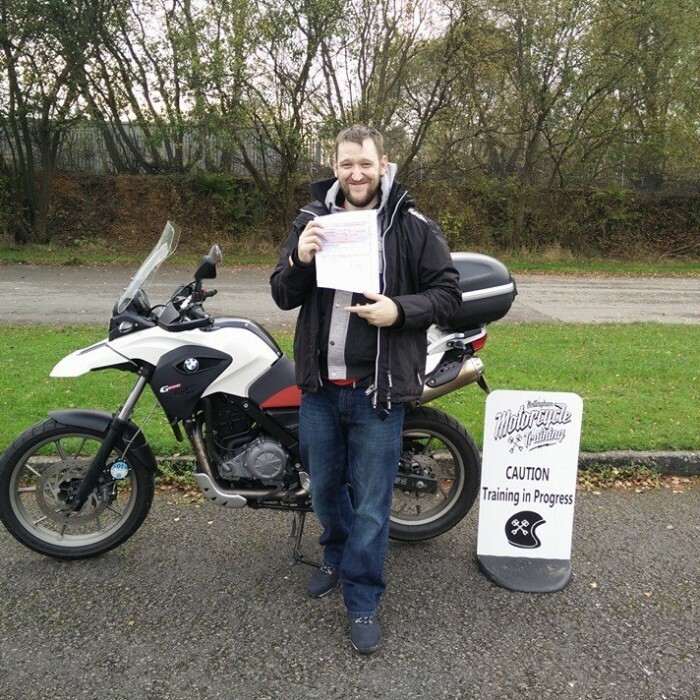 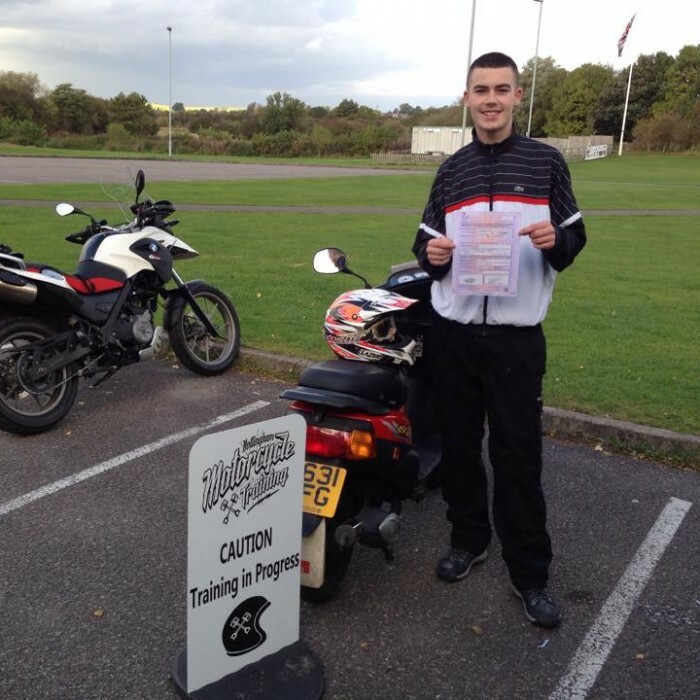 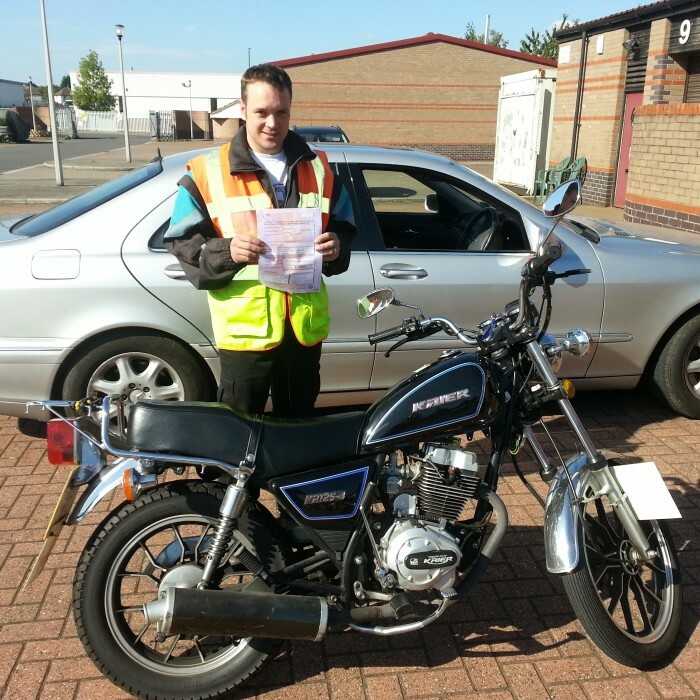 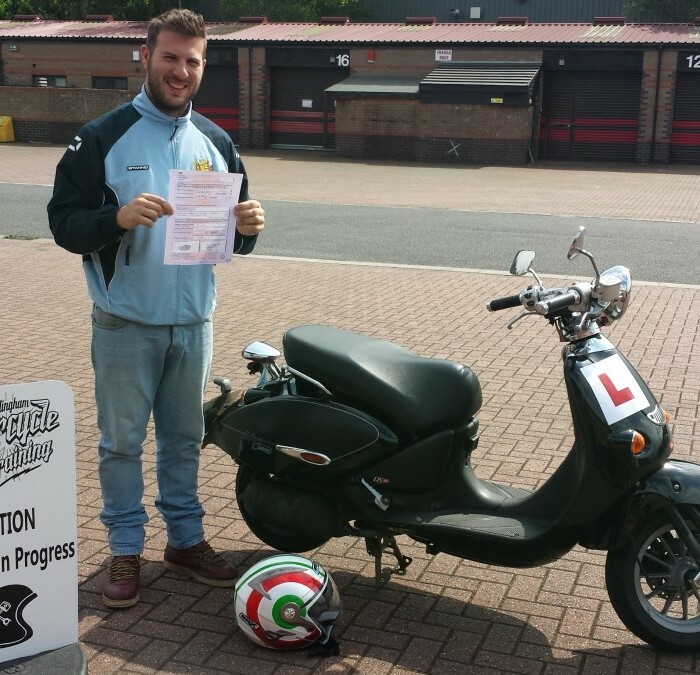 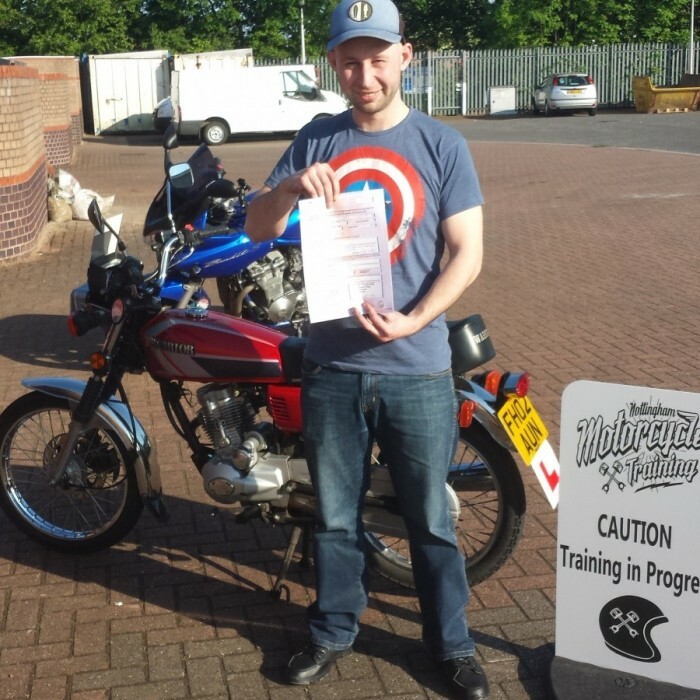 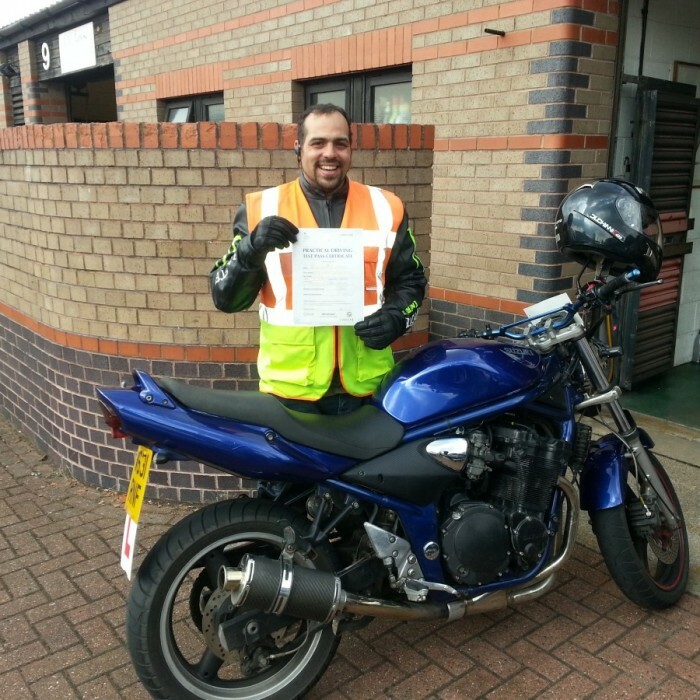 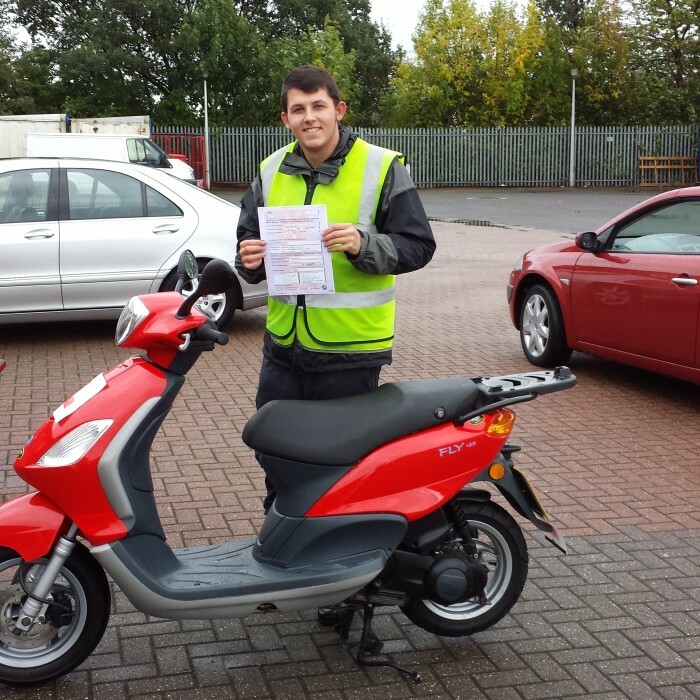 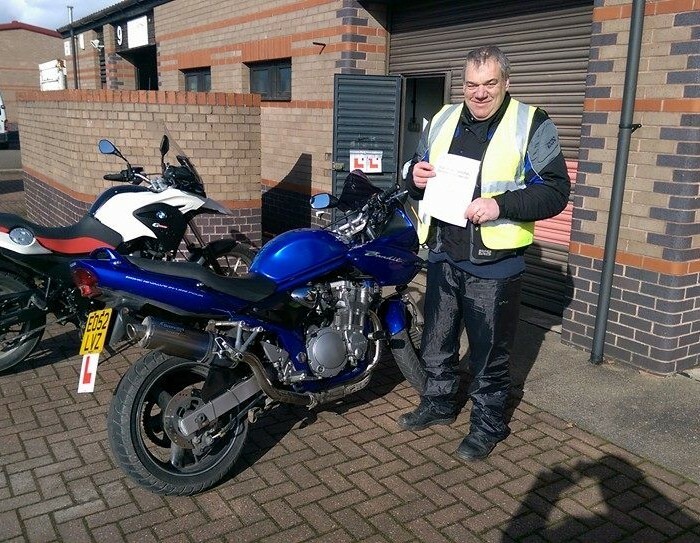 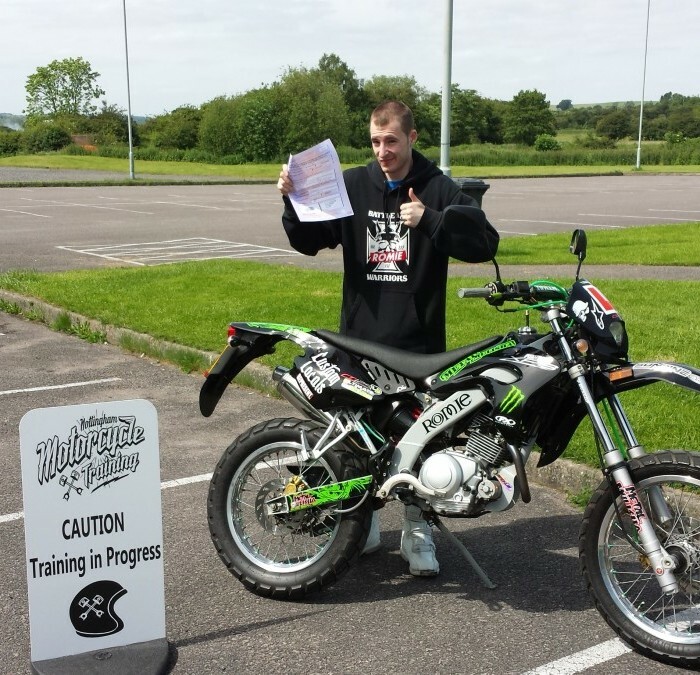 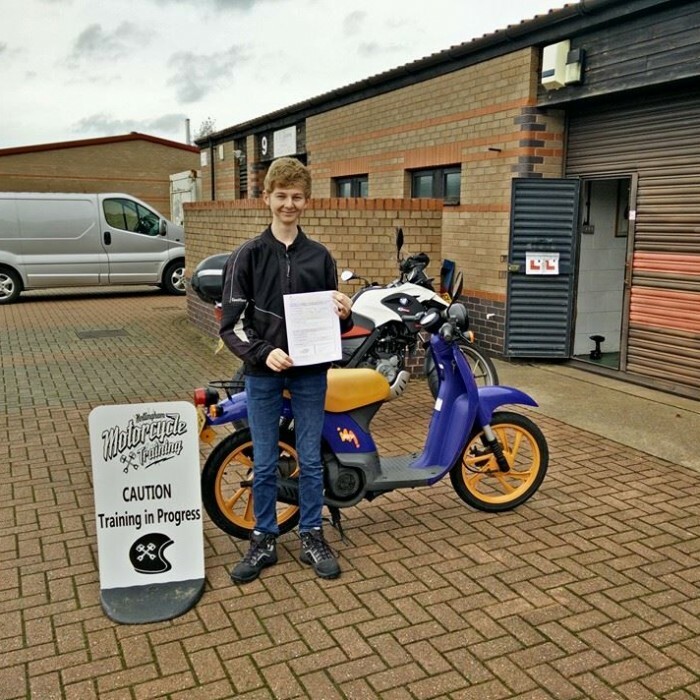 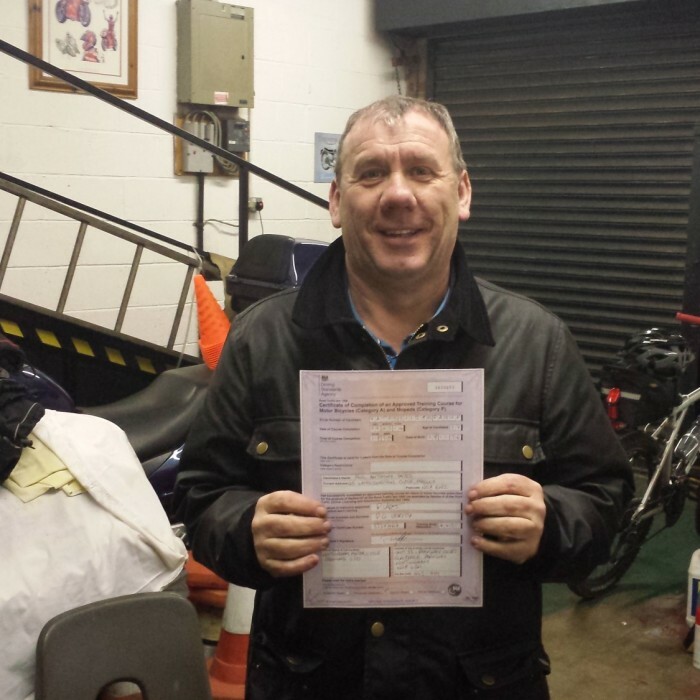 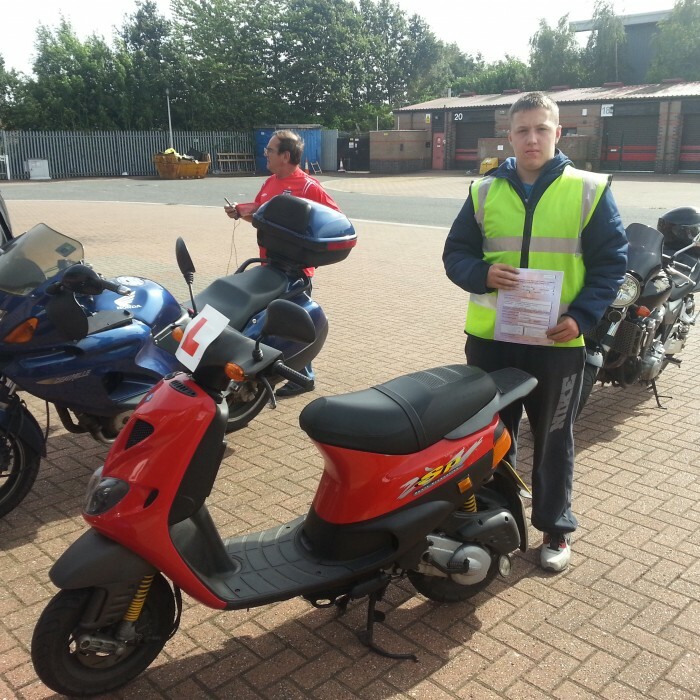 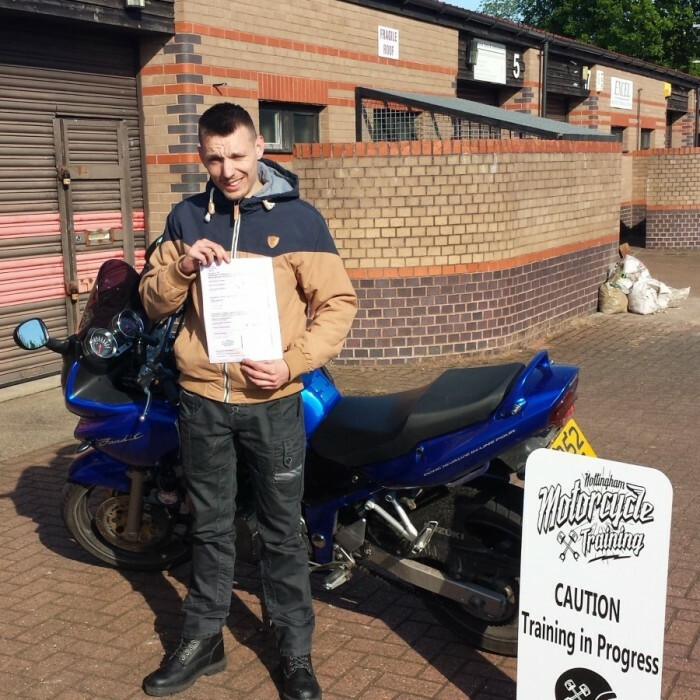 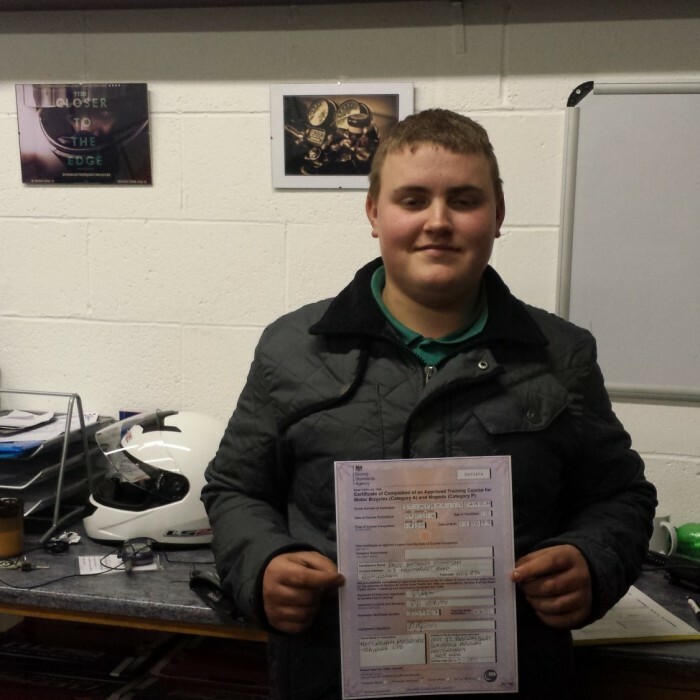 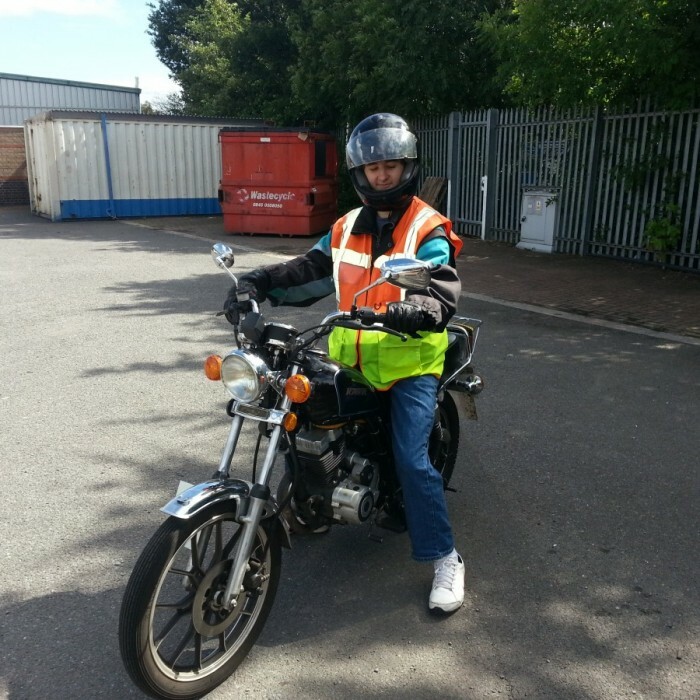 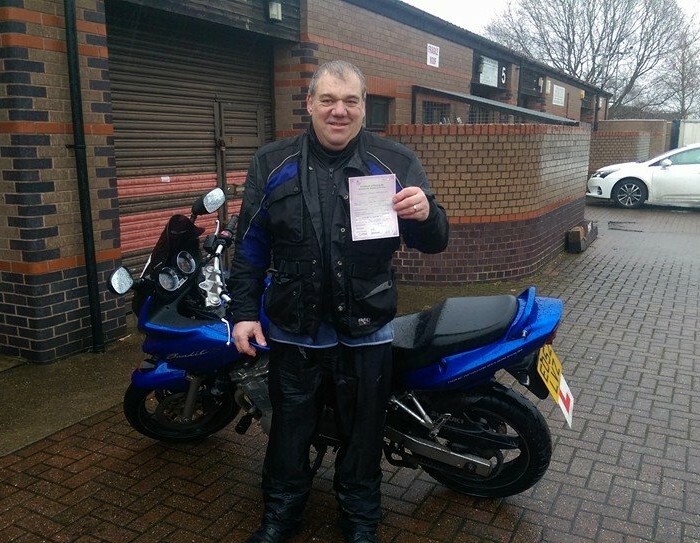 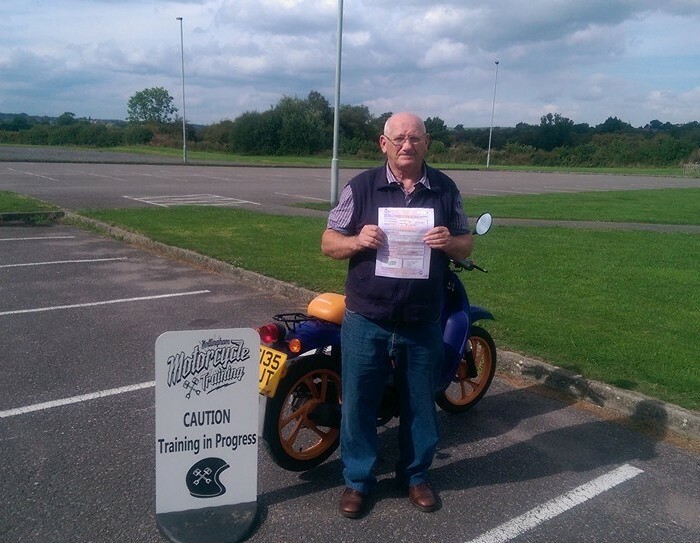 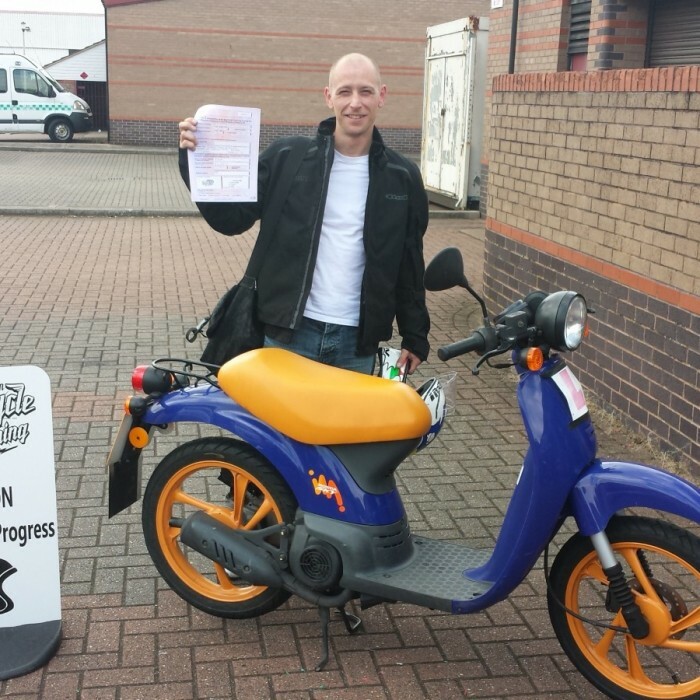 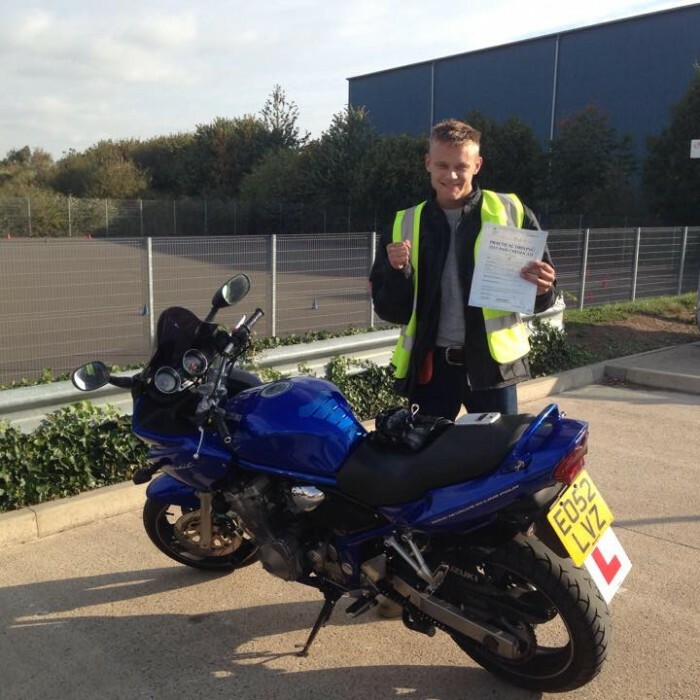 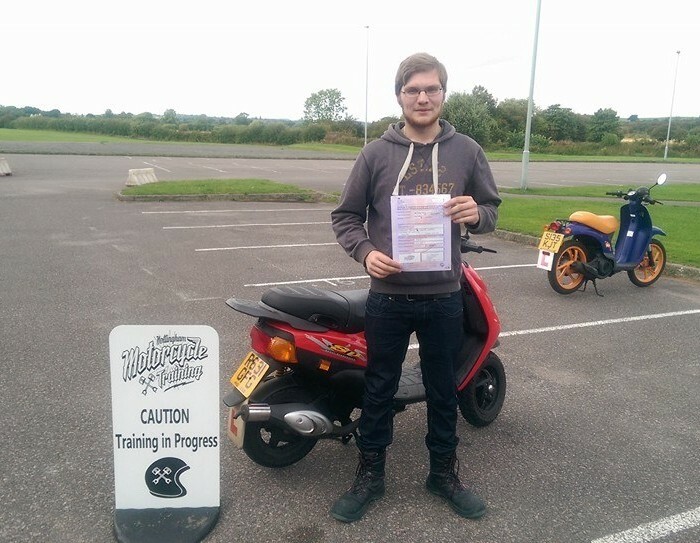 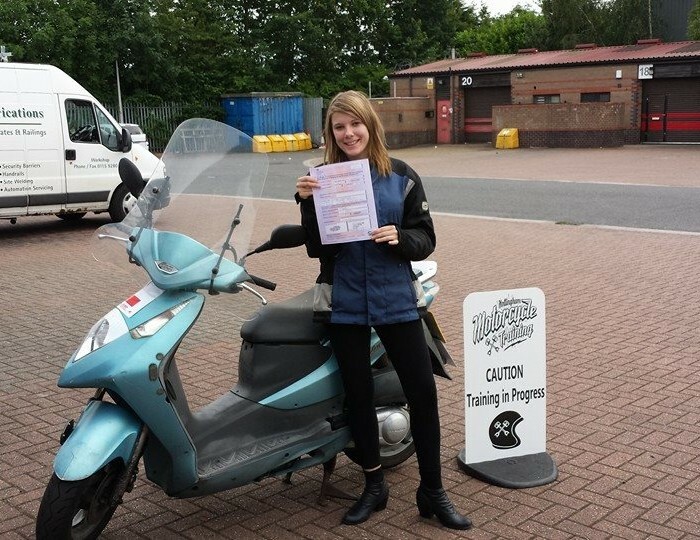 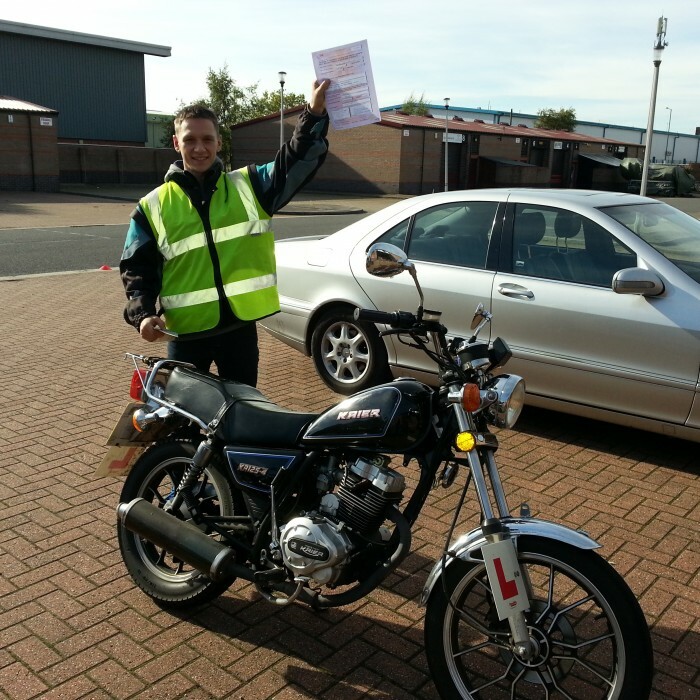 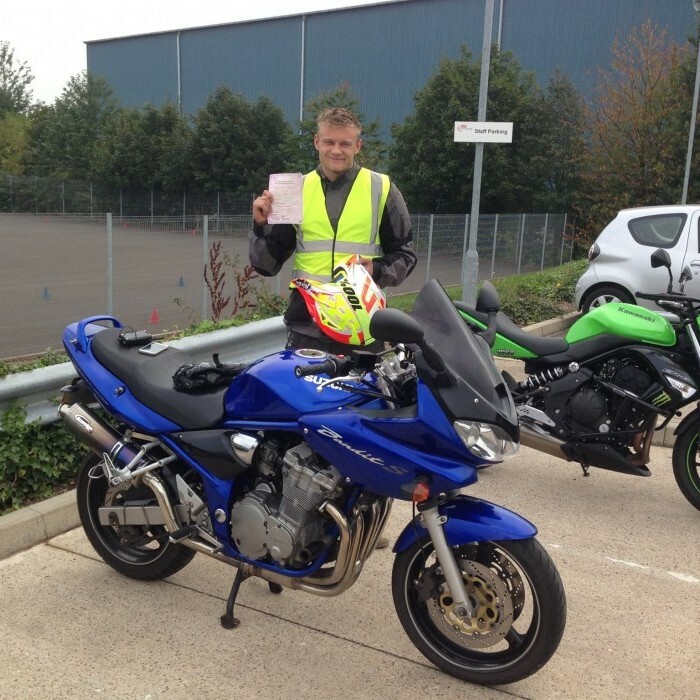 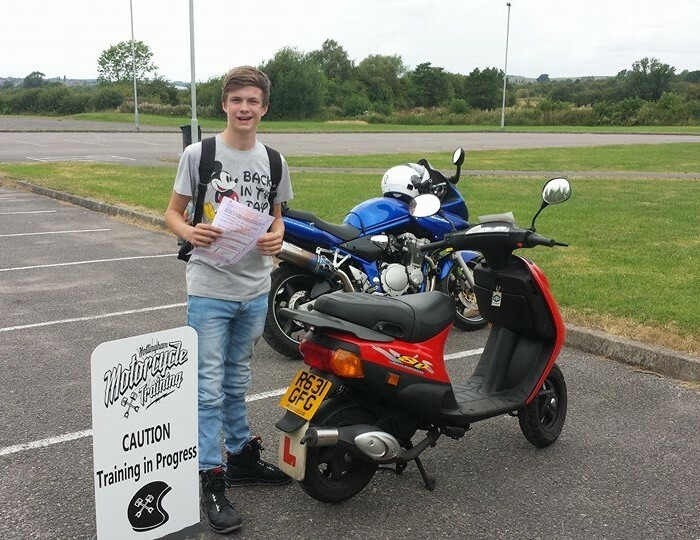 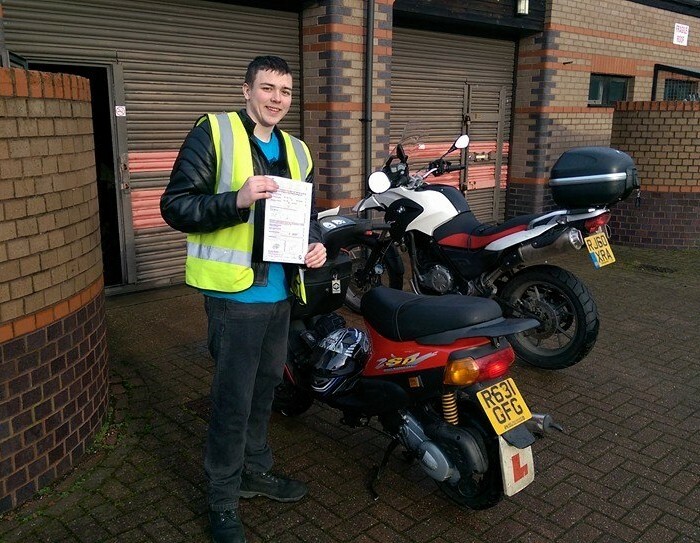 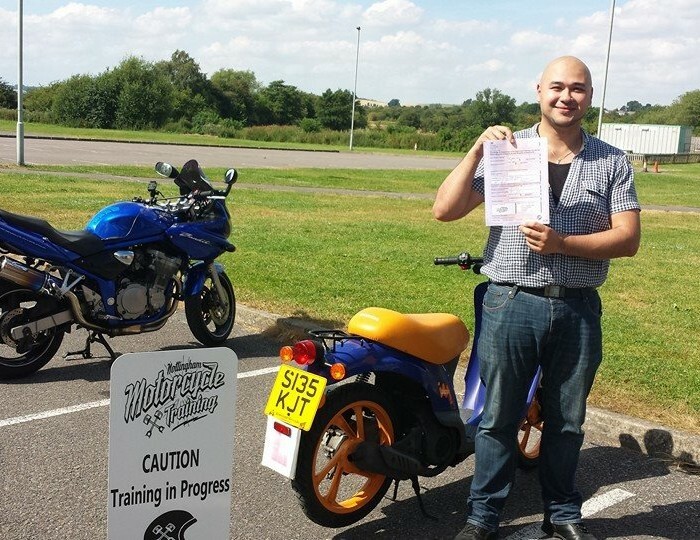 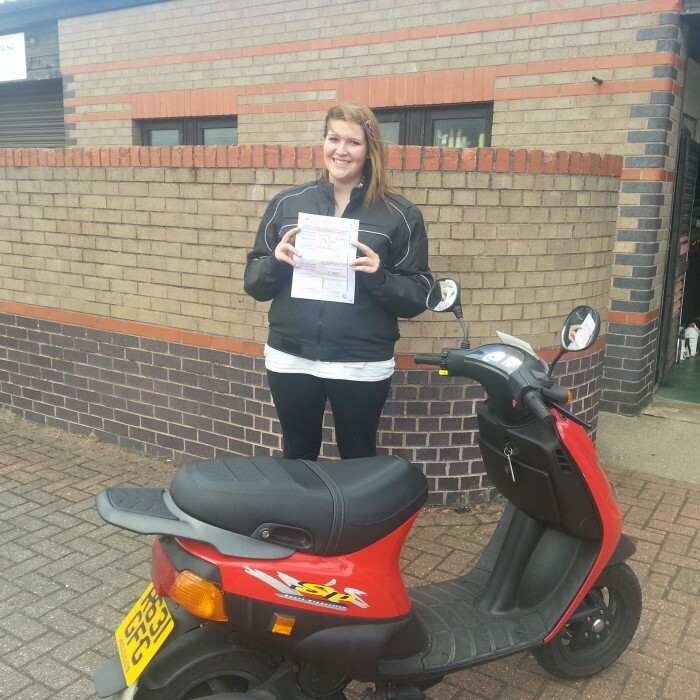 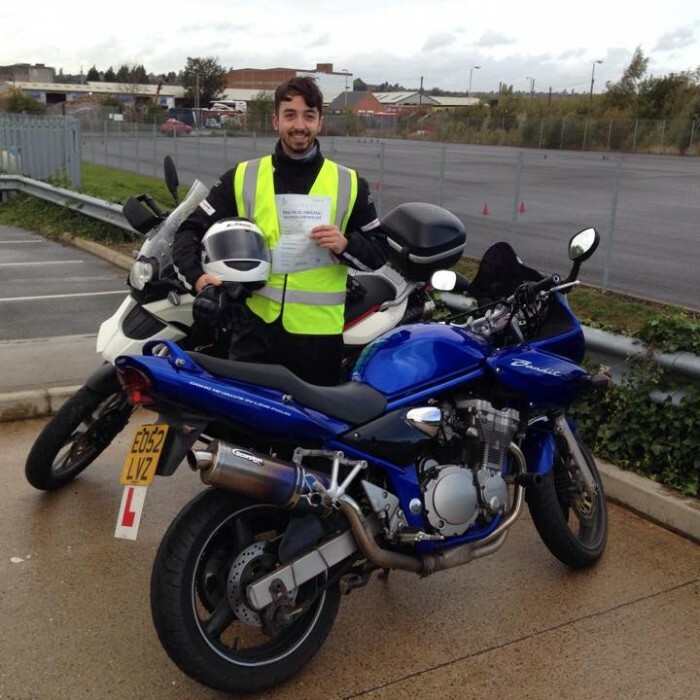 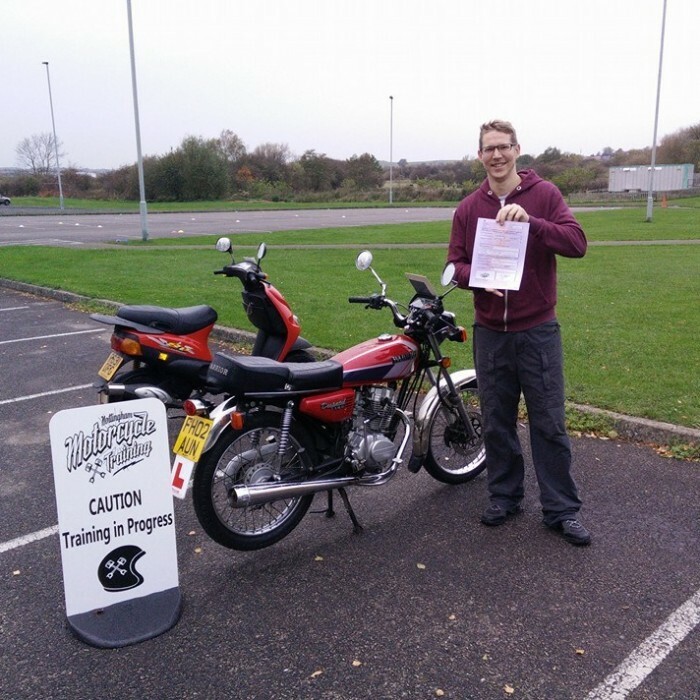 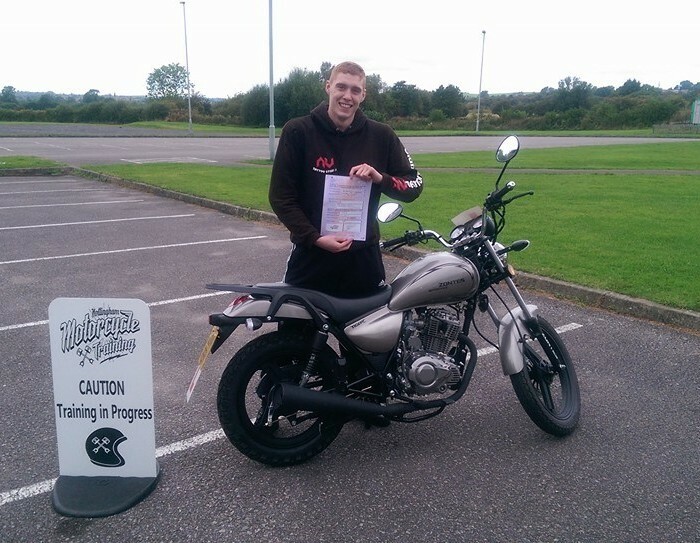 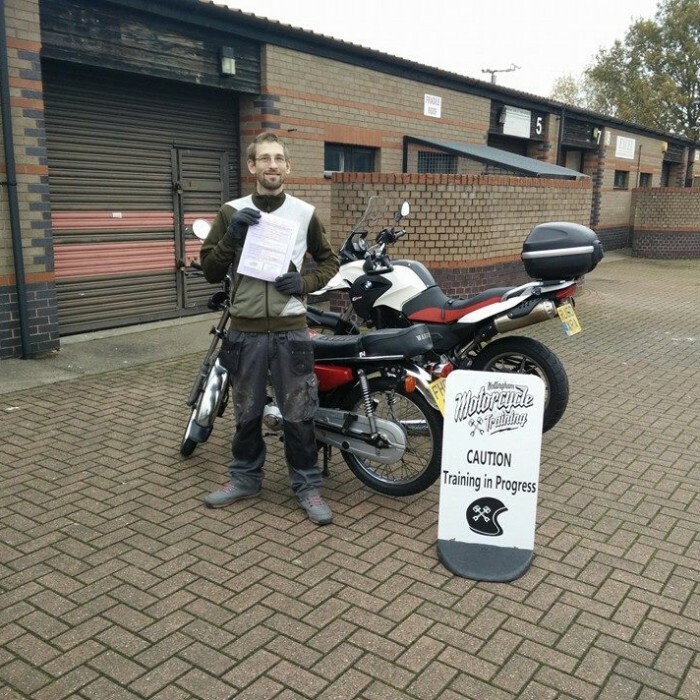 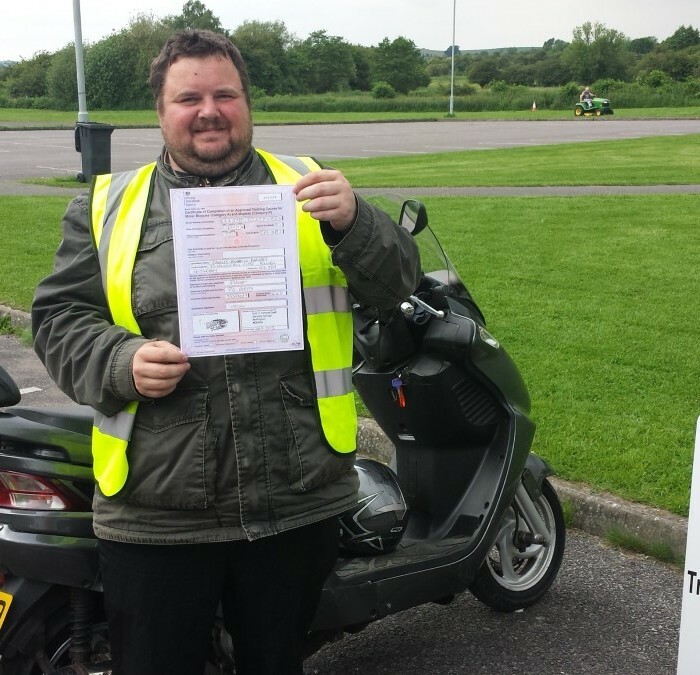 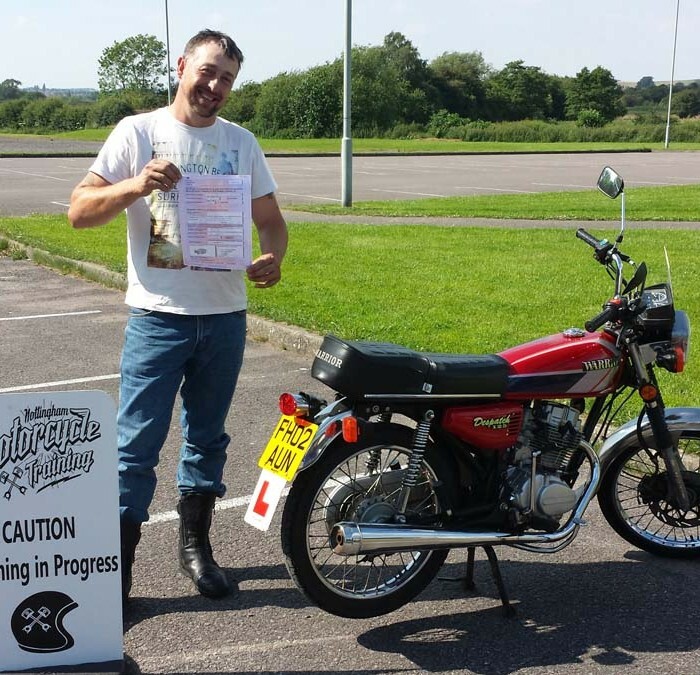 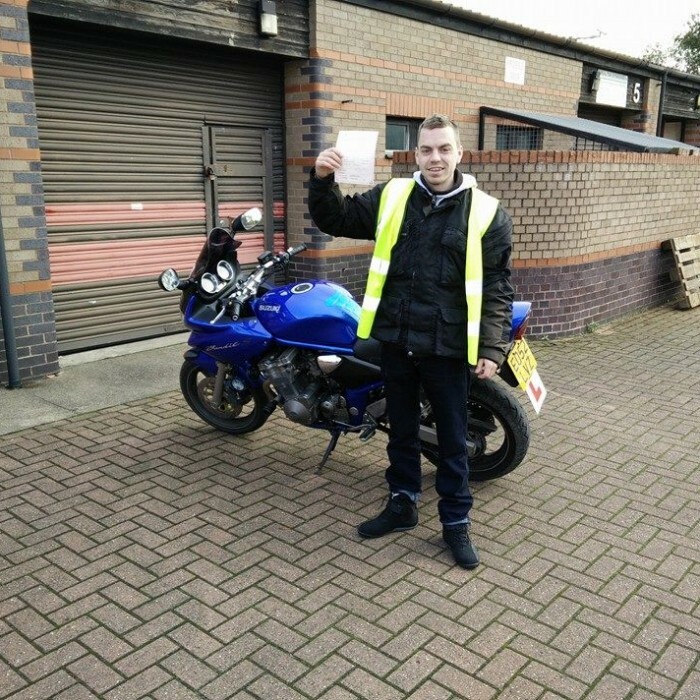 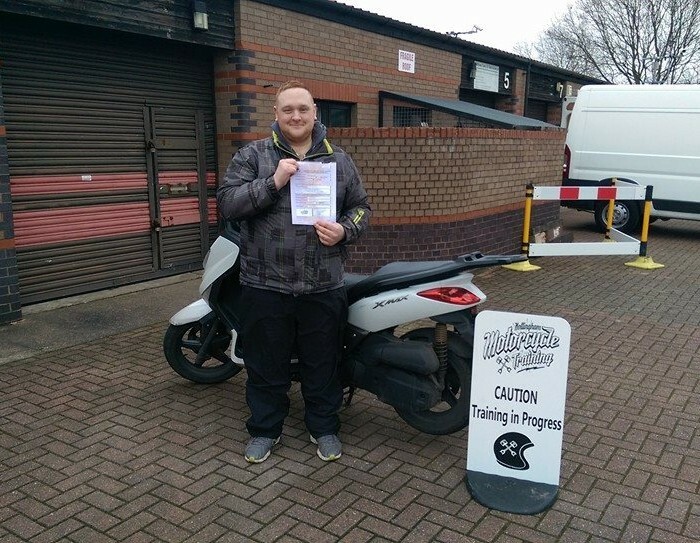 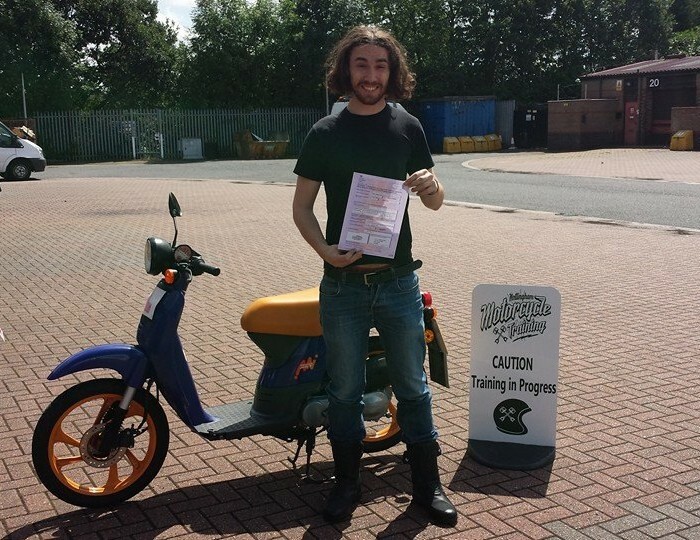 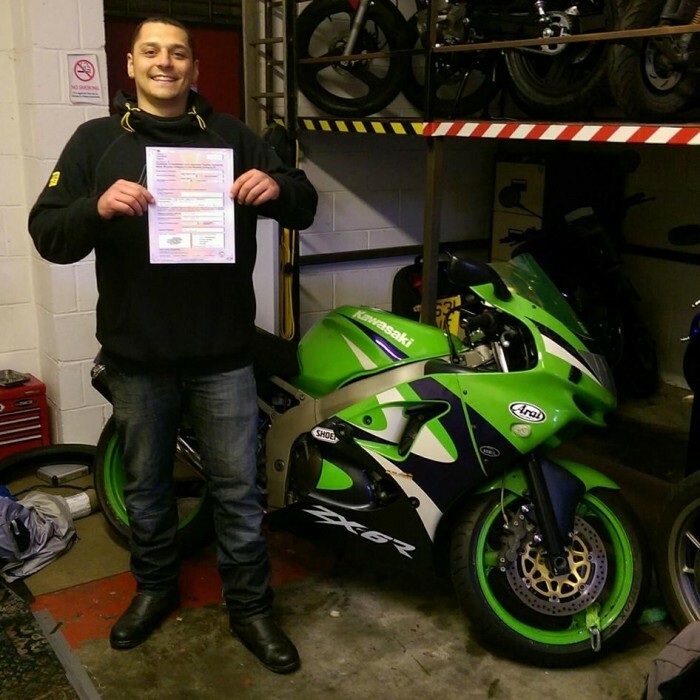 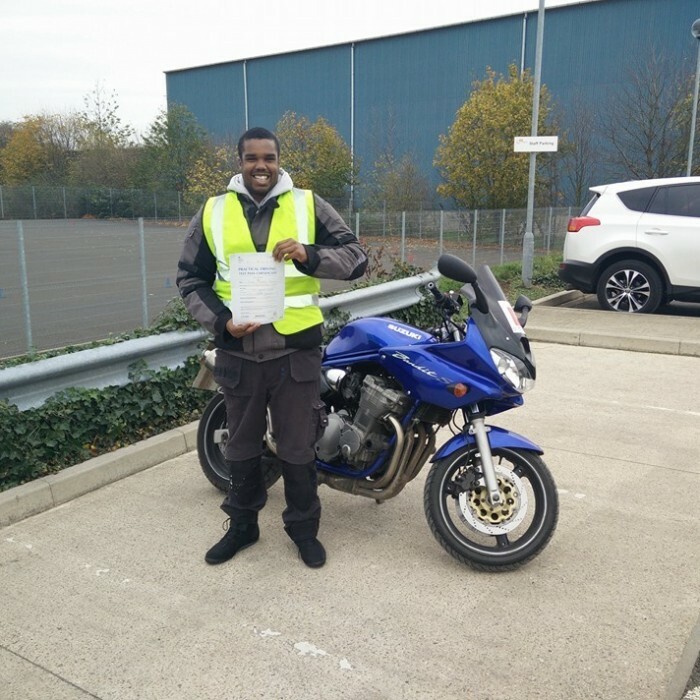 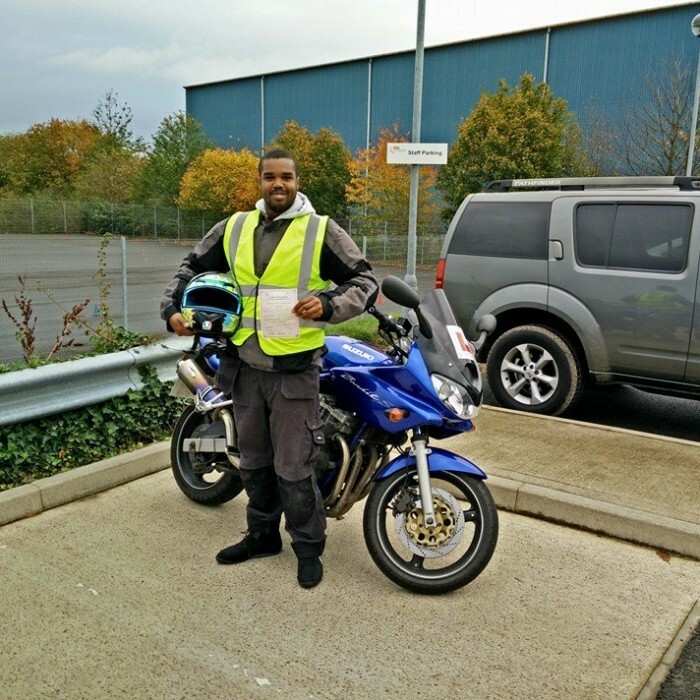 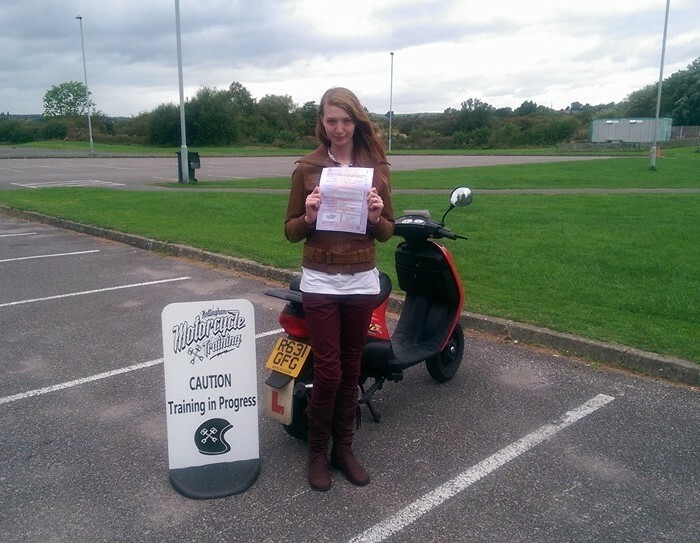 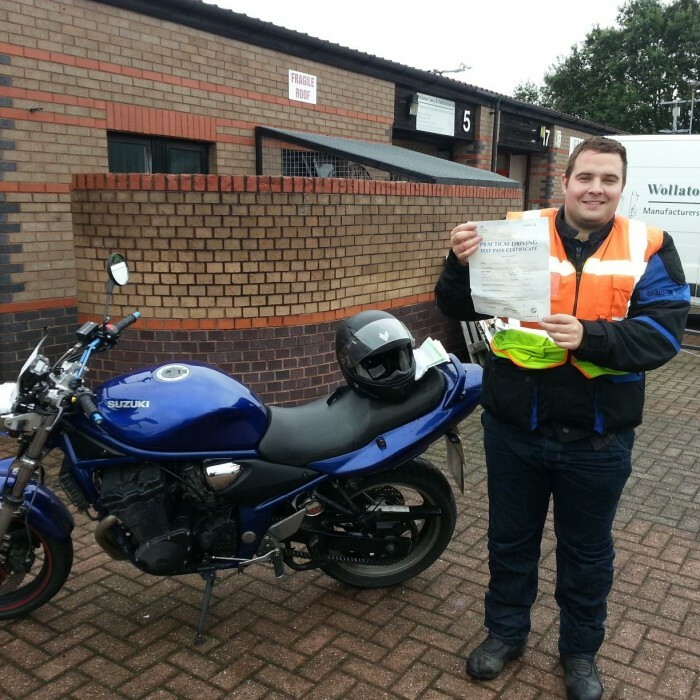 Well done to Joseph on passing his cbt on his 16 th birthday ! 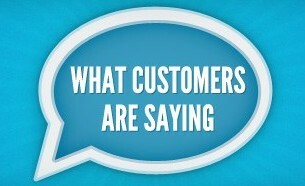 Click to see what our customers think of us!